Ft. Collins, Colo., March 21, 2017 - New Belgium Brewing’s “Fat Tire presents the Tour de Fat” is back for its 18th season and this year without question will be the biggest and boldest yet. 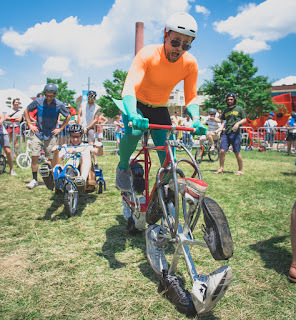 The traveling philanthropic beer, music, and bike festival will kick off a 33-show season May 20th in Asheville, NC and wrap up Oct. 7th in Tempe, AZ. 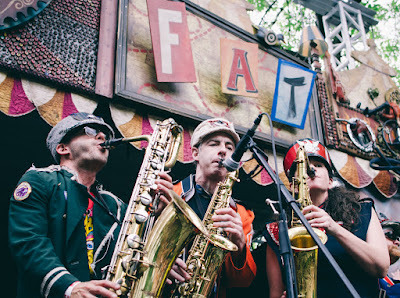 All events will be ticketed (price varies by city) and tickets will be available in advance online at Newbelgium.com/ tour-de-fat or at any of the box offices for Tour de Fat venues. 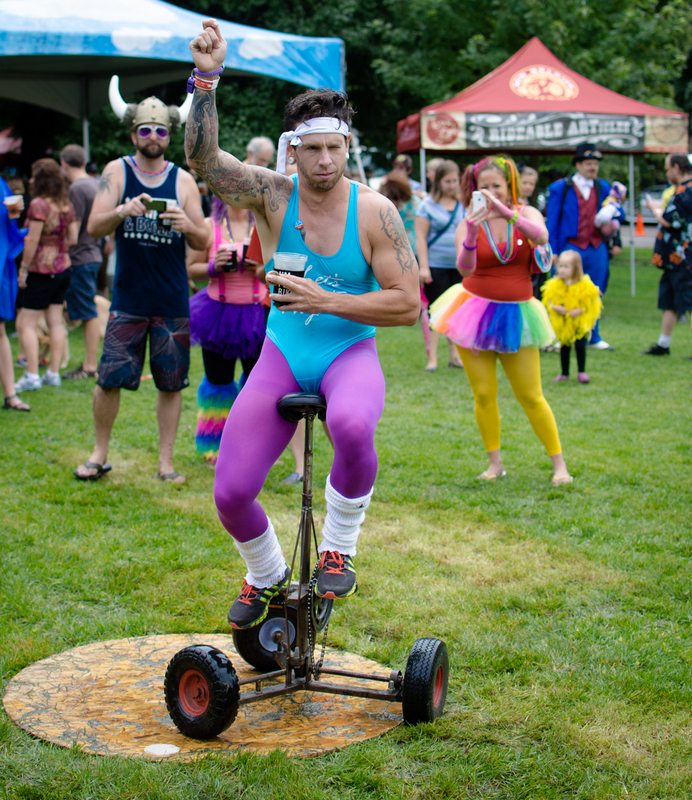 New Belgium has raised more than $4.5 million for partnering non-profits since its inception. This summer Tour de Fat hopes to generate more than $600,000 in support of local causes. Ticket sales are first come, first served. Information will be updated online in the weeks leading up to each event. New Belgium Brewing, makers of Fat Tire Belgian Style Ale and a host of Belgian-inspired beers, is recognized as one of Outside Magazine’s Best Places to Work and one of the Wall Street Journal’s Best Small Businesses. The 100% employee-owned brewery is a Platinum-level Bicycle Friendly Business as designated by the League of American Bicyclists, and one of World Blu’s most democratic U.S. businesses, and a Certified B Corp. In addition to Fat Tire, New Belgium brews fourteen year-round beers; Citradelic Tangerine IPA, Citradelic Lime Ale, Voodoo Ranger IPA, Voodoo Ranger Imperial IPA, Voodoo Ranger 8 Hop Pale Ale, Dayblazer Easygoing Ale, Tartastic Lemon Ginger Ale, Sunshine Wheat, 1554 Black Ale, Bohemian Pilsner, Abbey Belgian Ale, Trippel and a gluten-reduced line, Glutiny Pale Ale and Glutiny Golden Ale. Learn more at: www.newbelgium.com.